The Stork movie can be downloaded here. 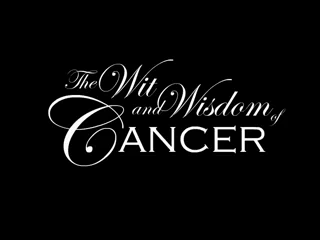 The Wit and Wisdom of Cancer movie can be downloaded here. I like music that either has no words or does not have words that I understand. I like post-modern music and artwork which remixes and recombines diverse influences. Music is one of the reasons why I would like to see copyright law reformed. It is either expensive or illegal to remix music and publish it on the internet. I love mixes and mixes are typically illegal. I would love to find a way to be able to support artists while still allowing remixing. 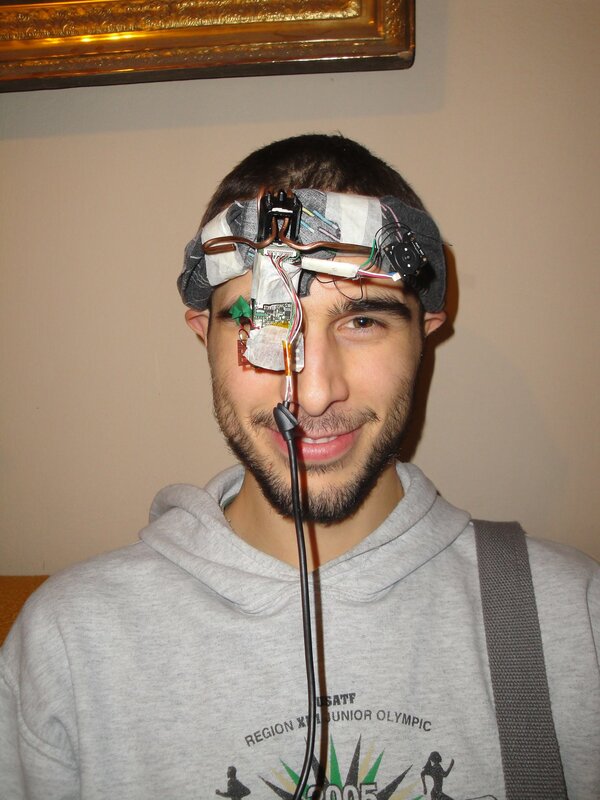 Perhaps standardized, mandatory audiovisual licensing would help. In Czech, the @ symbol is referred to as a fish roll due to the similar appearance. Unless otherwise specified, assume license is CC-BY 4.0.